This book is for system administrators who have a basic knowledge of OpenVPN and are eagerly waiting to build, secure, and manage VPNs using the latest version. 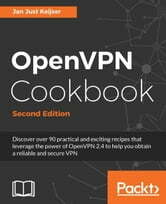 This book assumes some prior knowledge of TCP/IP networking and OpenVPN and you must have network administration skills to get the most out of this book. OpenVPN provides an extensible VPN framework that has been designed to ease site-specific customization, such as providing the capability to distribute a customized installation package to clients, and supporting alternative authentication methods via OpenVPN's plugin module interface. 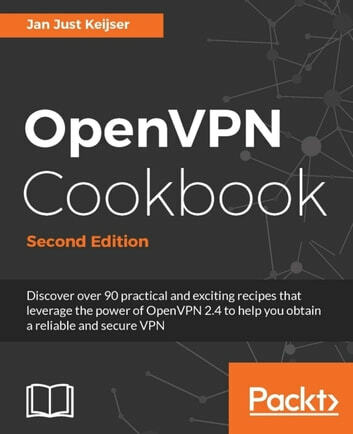 This practical, recipe-based book covers the core functionalities of OpenVPN ending with troubleshooting, performance tuning and making the readers inquisitive about the advanced features.